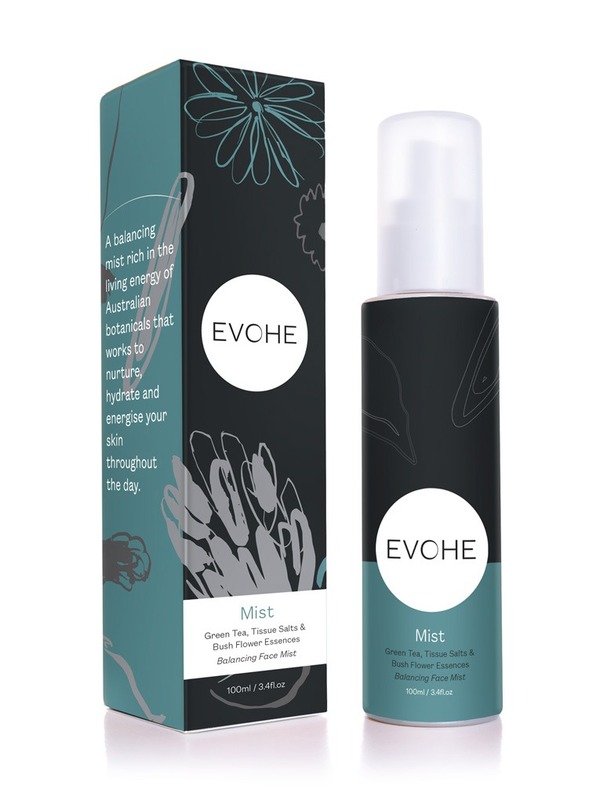 A balancing mist rich in the living energy of Australian botanicals that works to nurture, hydrate and energise your skin throughout the day. 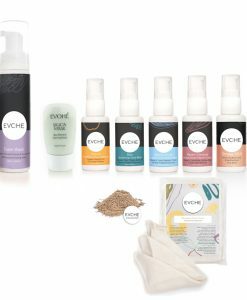 This product is also found in the Daily Love Set, Spotless Pack, Mums and Bubs Pack, Face Essentials MINIs, I See the Beauty Pack, Travel Kit & Trial Pack. 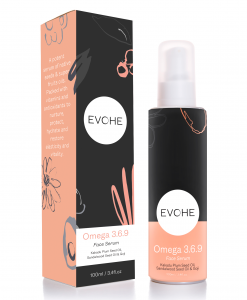 EVOHE Mist naturally restores and hydrates skin, to feel revitalised. 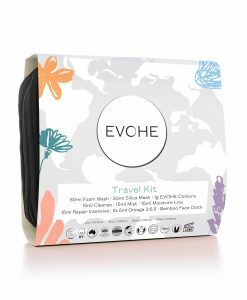 Crafted with indigenous Australian Bush Flower Essences, Green tea and Tissue Salts to assist with environmental stressors, creating a calming uplifting experience. Aloe Vera, Rose Water, Colloidal Silver, Xylitol non GMO, Leucidal (Preservative), *Green Tea Extract, *Rosemary Extract, *Sage Extract, *Burdock Extract, *Yarrow Extract, *Nettle Extract, *Horsetail Extract, Cocoyl Proline, Citric Acid (pH adjuster). Tissue Salts: Kali Sulph & Nat Mur. This Mist is seriously my hero product, I never thought I would really ‘need’ a Mist. But this really refreshes me anytime I’m feeling hot or stressed. I use it after sport to cool myself down and it works a treat. 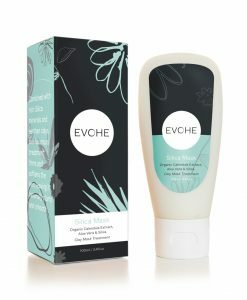 I love the smell of the mist and it helps the moisturiser to glide on effortlessly! This is a must and smells divine before applying the moisturiser! 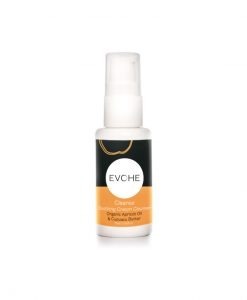 A lovely refreshing mist that helps reduce redness and restore moisture. 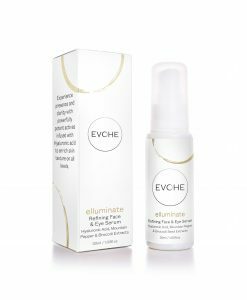 It’s perfect for using in hot, humid climates. I spritz to feel hydrated and relaxed as the smell is glorious. I love the smell of the mist and it helps the moisturizer to do what it’s supposed to do. It’s also very refreshing . 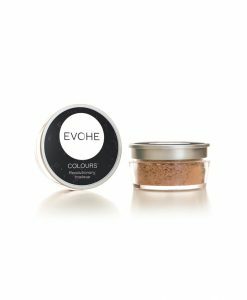 Great when a pick me up is needed, makes your skin feel great when it’s dry or when the humidity has dragged out all your energy. 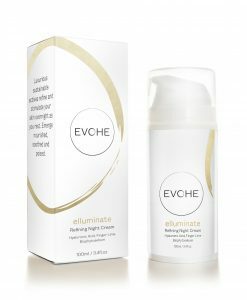 Have used this product for years. Love it! 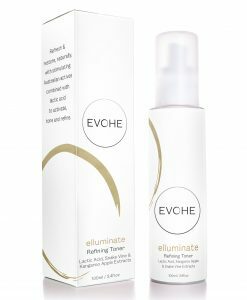 Refreshing mist that I use to set makeup OR after a cleanse. 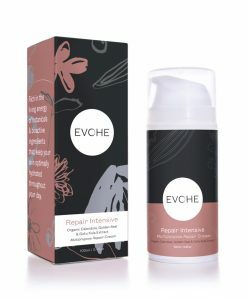 Fabulous product for mixing with Intensive repair but also great for hot humid Queensland days for a pick me up! I love spraying the mist on my face in the morning, feels like an act of self care.